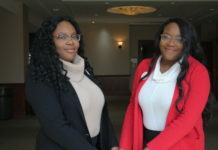 Rowan University is focused on helping students achieve their goals through workshops, academic advising and even the alumni PROFfunder Campaign. 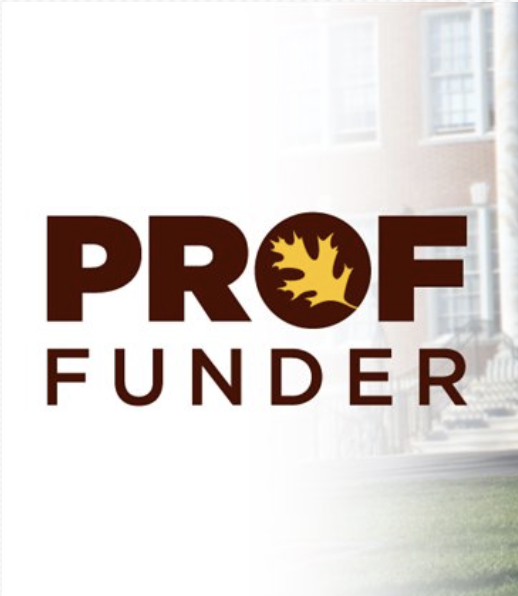 The PROFfunder Campaign is dedicated to helping students raise money for projects, programs, student experiences and much more through the connections of alumni, faculty, parents and friends. Throughout the past few years, PROFfunder has helped students raise money for over 30 different projects across campus. This campaign has been running since the fall of 2014. The Assistant Director of Annual Giving Chelsea Haines has been working with PROFfunder for sometime now. The most recent projects that have been funded through PROFfunder is the Cooper Medical School of Rowan University Street Medicine: Homeless Outreach. This project helps homeless individuals in Camden, New Jersey during the winter months by giving them sleeping bags, thermal wear, hand warmers, toiletries and personal care items. They are also working towards issuing state ID’s to those who are not capable of entering publicly sponsored services without them. The team goes out twice a week to Camden and distributes socks, water and food to different homeless encampments. Listening and learning from the people they visit allows these leaders to find better ways to support and help the homeless. 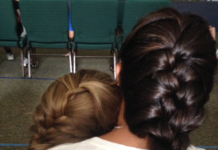 With a goal to raise $3,000, this project nearly doubled its goal by raising $6,721 towards helping the homeless. This is just one of the over 30 projects of Rowan students’ ideas that have been funded through this campaign. Vice President for University Advancement & Deputy Executive Director RJ Tallarida, Jr. believes that this project is a way to make the Rowan experience more memorable for students. “PROFfunder provides an easy way to raise funds for special projects and initiatives that enrich the experience for Rowan Students,” he said. 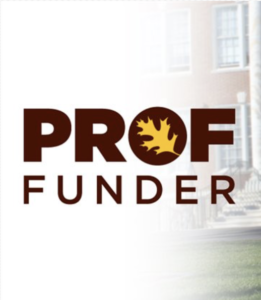 In 2014, when crowdfunding was becoming increasingly popular on campus, the Alumni Engagement Office came to the conclusion to start PROFfunder. Rowan’s The Shop, is another one of the projects that was started through PROFfunder. Started by Rowan students, this project was funded and started through the help and engagement of alumni, other students, faculty and family members with a goal to help students who are suffering from insufficient funds for groceries or personal care items. Started out as an idea, The Shop has been given funding and its very own location in the Rowan Boulevard apartment buildings. Every idea, no matter the size or the impact, can be funded and helped through this campaign. 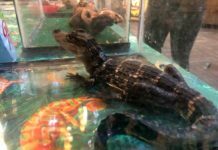 “PROFfunder applications for the November campaign are due October 8th and we are hoping to host a variety of projects for the November Campaign,” Haines said.